Located at the entrance to the world famous Hospital of St John & St Elizabeth, Casualty First is London’s only private walk-in urgent care centre staffed by A+E doctors able to treat adults and children from one year. 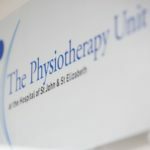 Open 7 days a week, the team are on hand to provide treatment of all injuries and illnesses, allowing patients to avoid NHS queues. 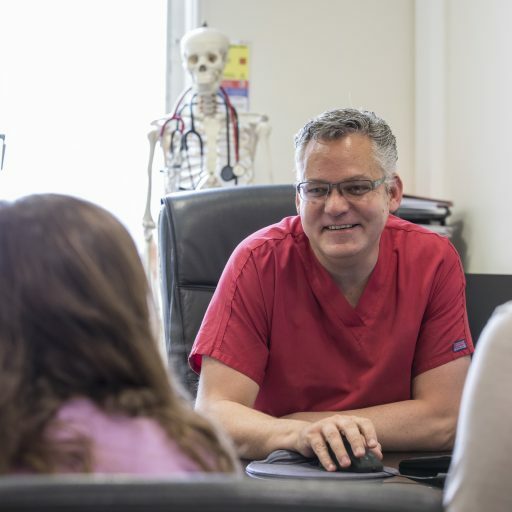 With no appointment needed, you and your family can be assured of receiving ultimate standards of care. 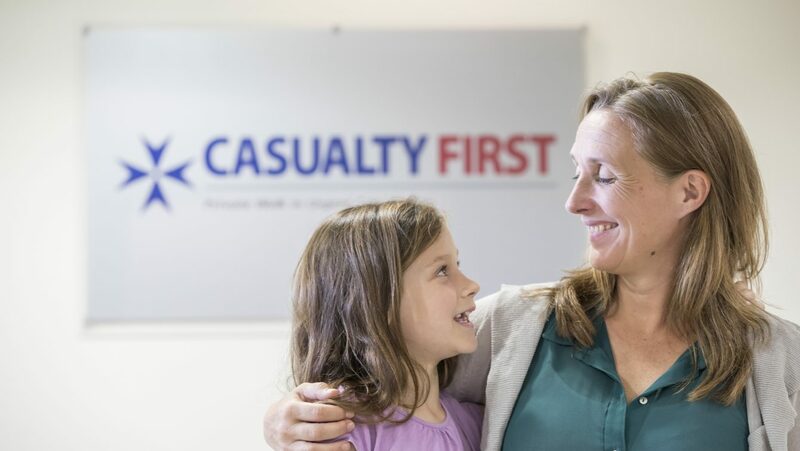 Casualty First prides itself on offering not only the same friendly, five star family service provided at the Hospital but also the same ultimate standards of care. If you think that you are having a heart attack or stroke please call 999 or attend your local NHS A&E. Patients can be reassured that Casualty First is part of the Hospital of St John and St Elizabeth, one of the UK’s leading private hospitals with an international reputation stretching back over 160 years. 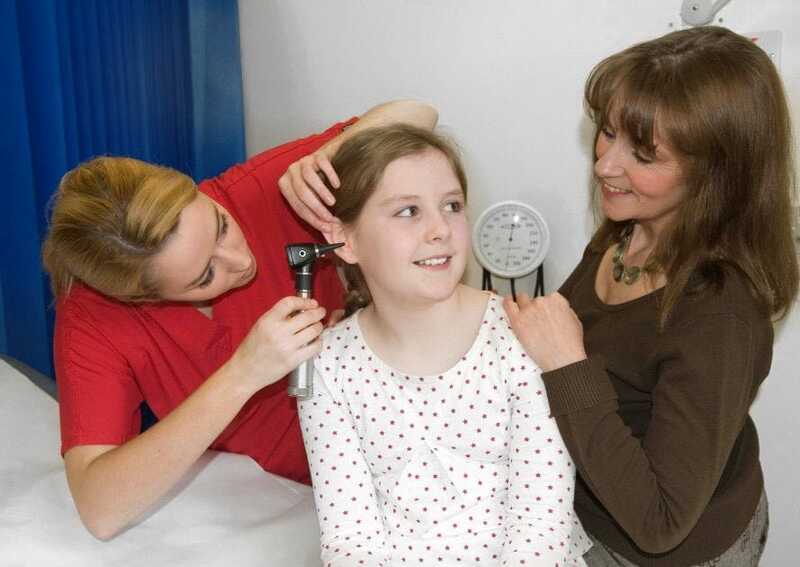 If you have symptoms that you are worried about, you are able to attend our walk-in urgent care centre, Casualty First. 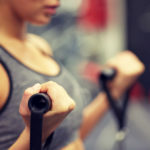 Open 7 days a week, Casualty First's highly experienced doctors are able to treat all minor injuries, accidents and illnesses on a walk in basis, and can arrange immediate onward referrals to our specialists. Referrals are routinely covered by medical insurance companies. Treatment for adults & children from age one year. 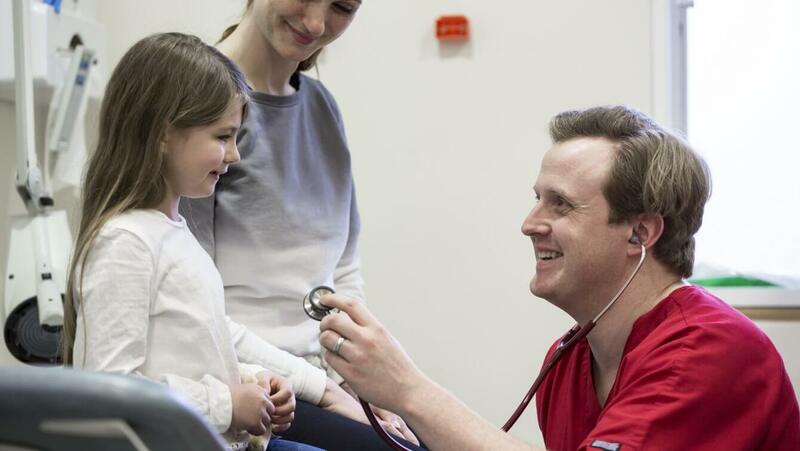 Patients at our urgent care centre are seen by a fully qualified doctor and pay a fee for an initial consultation with further charges for extra treatment if necessary. No appointment is necessary. Instant referrals are also available to the 600 specialist Consultants at the charitable Hospital of St John & St Elizabeth. The urgent care centre is open from 8am until 8pm 7 days a week. Every time you use Casualty First you will be helping our charity. 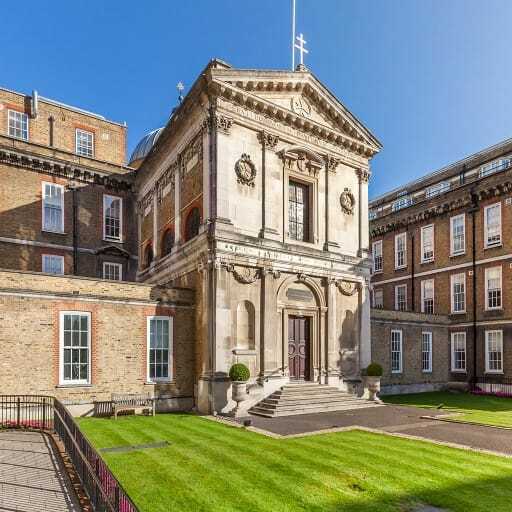 All profits from the truly unique independent Hospital of St John & St Elizabeth help fund their on-site Hospice St John’s, which treats over 4,000 terminally ill patients and their families for free every year.